Garth was born in Arcata, California. He is Dane Iorg’s brother. He was drafted by the New York Yankees in the 8th round of the 1973 amateur draft. 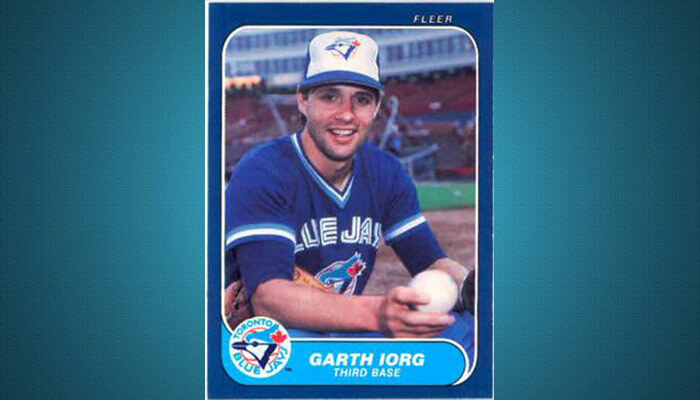 He began his Major League baseball career 5 years later with the Toronto Blue Jays. He played for 9 seasons on one team and ended his big league playing career in 1987. His son, Issac Iorg, is also pursuing a career in professional baseball.